Showing results by author "Mary Sue"
If you want an amazing children's story, jam-packed with suspense, excitement, and great life lessons for your child...then look no further! 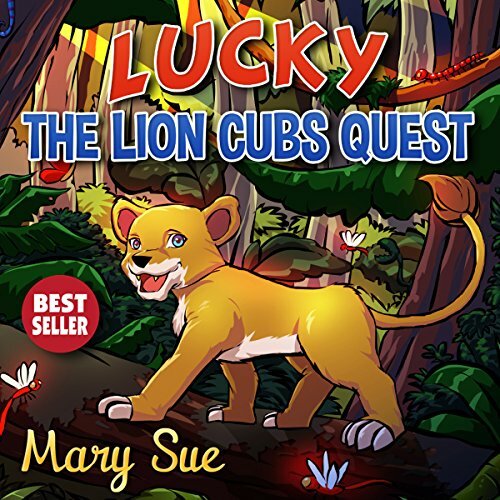 Lucky is a little lion cub who has an itch for adventure and mystery. You'll meet some amazing animals on your journey through the African jungle, make great friends, and have lots and lots of laughter. So what are you waiting for?! 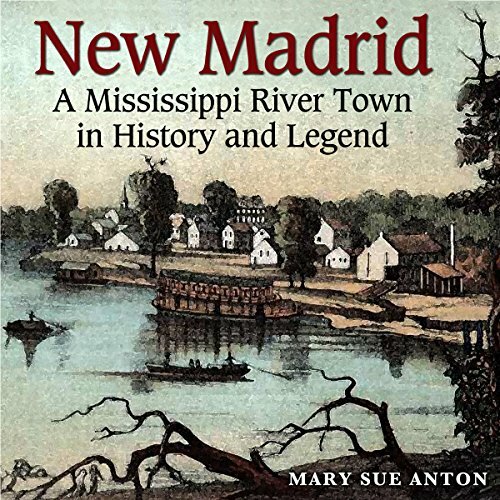 New Madrid's pioneers reveal their past and their stories through letters, newspapers, official records, and other sources. The author takes the listener through the town's history, recounting tales of legendary people whose lives crossed with those of area residents. This book is a treasure for anyone whose ancestors experienced the westward movement, participated in the Civil War, were slave-owners, slaves, or American Indians, or for those who are curious about American life in earlier times. Excellent broad history of specific area.